The most memorable holiday parties are made up of good decorations, better food, and best friends. And then there’s the wine. There’s nothing like a superb bottle—or two or ten; no judging especially during these times—to get everyone’s spirits in merrymaking mood. Wines aren’t supposed to be intimidating. A wide range of wines is already available in the market, and a sip or two a day would do you more good than any harm. The Philippine Sommelier Association actually suggests for Filipinos to try a bottle and learn something new about wines every day, because there’s something interesting to discover all the time—whether it’s the tasting notes or the result of pairing it with a particular dish or even how it affects your mood. Drinking wine is meant to promote fun times, and there’s nothing else everyone wants during this holiday season, right? What else is fun? Enjoying good wine without breaking the bank. So with the help of esteemed Filipino sommeliers, we rounded up a bunch of affordable wines that should make it to your holiday spread. Fresh is the best way to describe this particular South Australian Moscato, a perfect choice for the tita-types who are averse to beverages with high alcohol content. 6 percent is just enough to bring out the fun in you but also to continue the conversation until clean-up time. 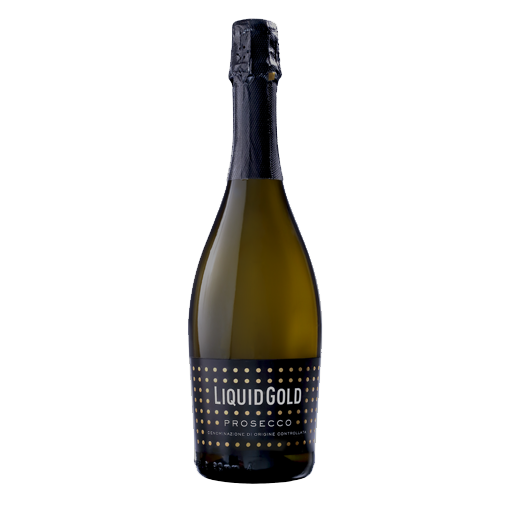 Light and crisp, this Prosecco is the perfect libation to end the night on a cheery note. It’s made of Glera grapes, coming from Veneto, Italy. Carefree moments are up ahead with its 11 percent alcohol content. 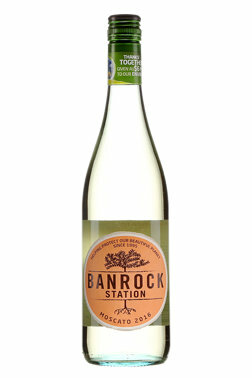 Sweetness guaranteed in this white wine from Western Cape, South Africa. Don’t be surprised to find hints of not only fresh fruits but also honey in each sip. Enjoy it with your light salads or your cheese platter! This particular Malbec from the Mendoza Valley in Argentina is made for easy drinking. 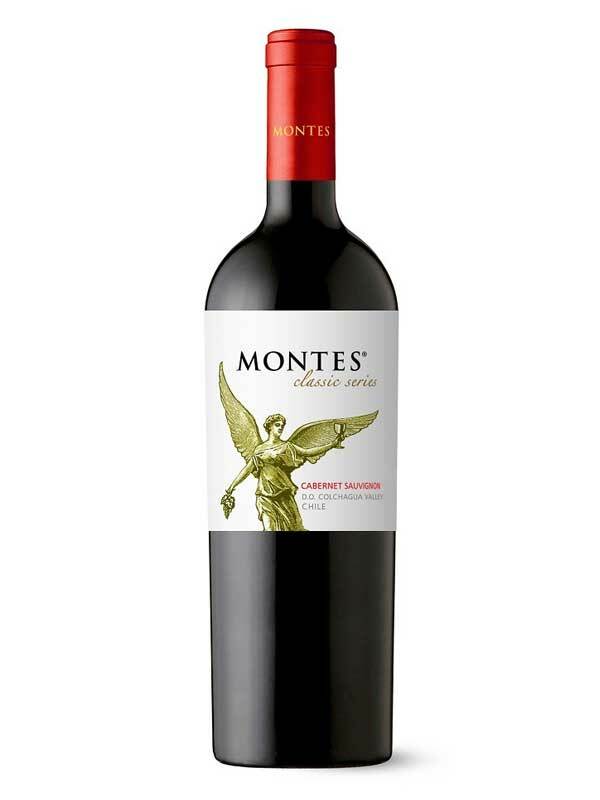 The intense red is actually well-balanced and promises fruity taste notes. Expect hints of vanilla and strawberry in every sip. Looking for a versatile wine that can you easily start the festivities with and can pair well with a slew of hearty, heavy dishes? Think beef kaldereta loaded with shavings of queso de bola. 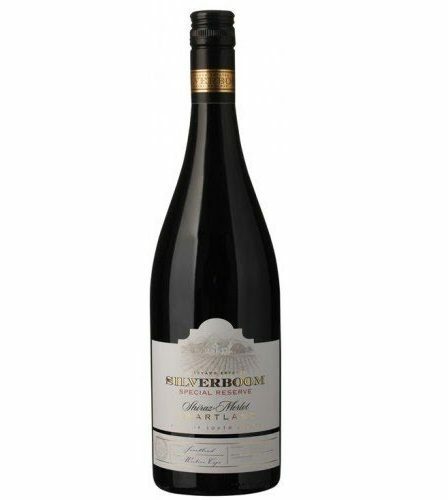 This Shiraz Merlot from Swartland, South Africa is made for easy drinking! Light-bodied with a slight bitter aftertaste, this punchy rosé is the perfect choice for a girls’ night out. The bottle from Bordeaux, France easily adds an elegant flair to any party. Reminisce on your favorite summer days of the year with this earthy and slightly spicy Riesling from Germany. 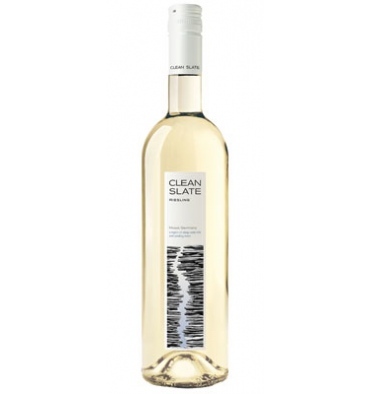 The light-bodied wine promises a crisp finish that will instantly bring you to the beach! Ever had a taste of tropical fruits in your wine? This particular white from Salta, Argentina has hints of melon and lychees. This definitely makes for a refreshing welcome beverage or a heartwarming nightcap. Planning to serve a whole leg of ham or a crunchy cochinillo as the star of your feast? 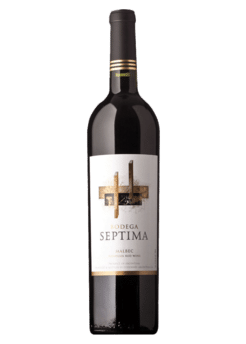 Pair that with this heady red from Colchagua Valley, Chile. It features notes of caramel and cinnamon, with a nice punchy finish. Tastes like Christmas. Enough said.